Captain Greg Pickering Takes the Plunge! 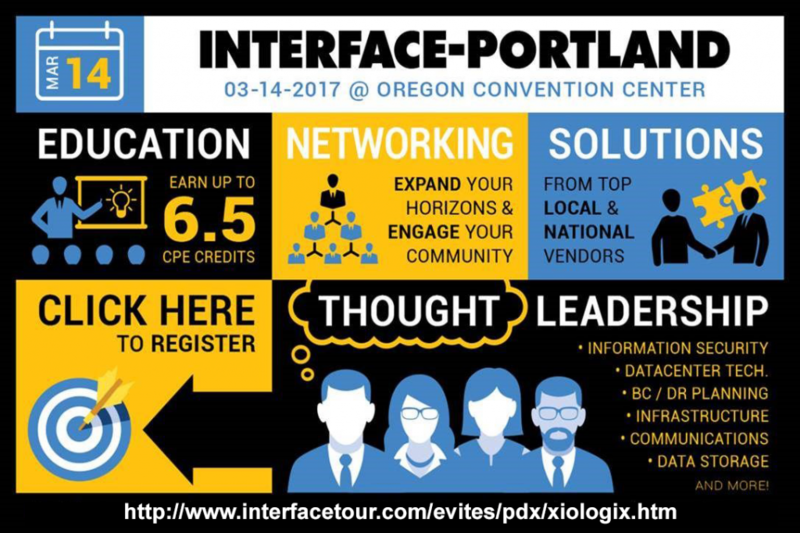 Interface Portland 2017 is just around the corner and you have the opportunity to participate in informative, non-sales oriented, educational presentations designed to meet the needs of our IT community. Xiologix has secured excellent speakers who will be available to you for the entire event! 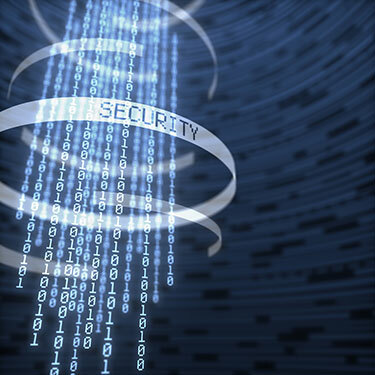 Fortinet recently sat down with Derek Manky, Global Security Strategist at Fortinet, to learn about the biggest cybersecurity threats to healthcare in 2017. 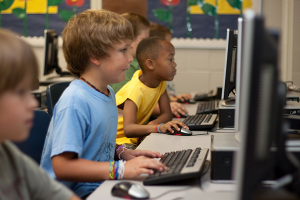 DON’T LET YOUR CATEGORY TWO E-RATE DOLLARS GO UNUSED! Christopher Kusek named as a Cisco Champion 2017! 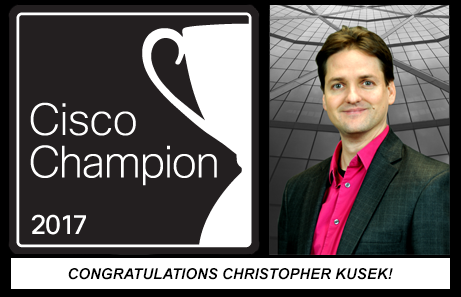 Christopher Kusek is honored to be named as a 2017 Cisco Champion! Xiologix’ CTO Christopher Kusek was notified on February 1, 2017 that he had been selected as a 2017 Cisco Champion. This is Christopher’s 2nd consecutive year to hold this honor.